Bringing the joy of skating to all kids, no matter how young or old. 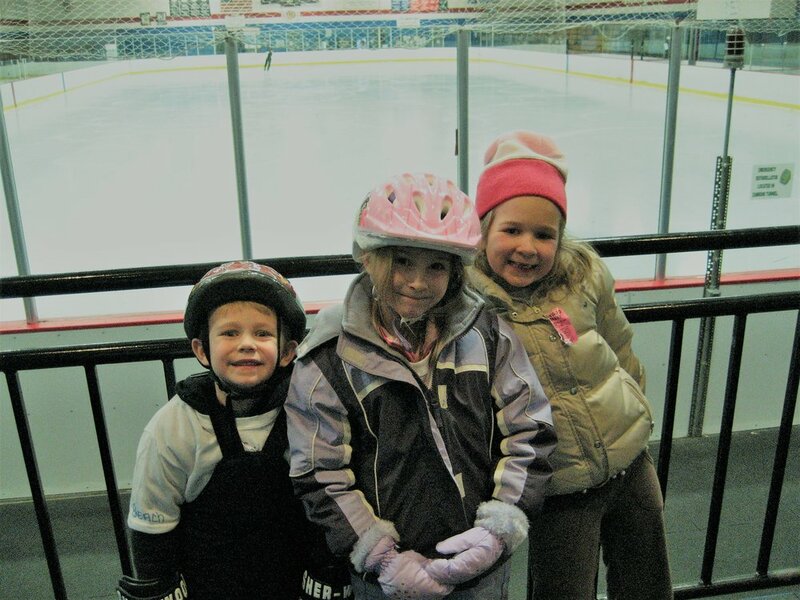 Since 1969 our program has provided an excellent introduction to ice skating for everyone, whether it be for children or adults. It is our goal that those attending our programs will learn the basic skills to enjoy all aspects of skating. The Children’s Skating Program began in the William Thayer Memorial Arena, March, 1969. It has been a successful program with more than 10,000 children participating. The Tabor Academy Children’s Program began November, 1996 providing basic skating skills for figure and hockey for the Marion-Rochester, Ma area. Our program is an excellent introduction to ice skating for everyone. 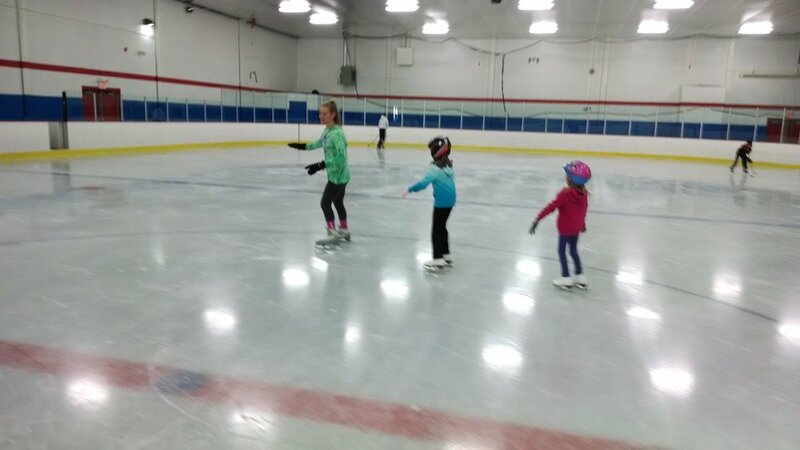 Skaters will learn the basic skills to enjoy all aspects of skating whether it is for youth hockey, figure skating, or just for fun. Each lesson will consist of 25 minutes of instruction as well as 25 minutes of practice time. Evaluation of the required basic skill will be performed during the next to last week of each session. The last week of each session will be a “Bring a Friend”, a fun way to show your friends and other family members what you have learned.